Registration for the 2019 Spring Senior League is now open! Updated Tuesday February 26, 2019 by Dave Hill. Registration for the 2019 Spring Senior Baseball League (ages 13-15) is now OPEN and will remain open until Saturday March 30th. Registraton of the Spring Junior League (ages 7-12) will continue to remain open until Monday, March 25th. Please click on the link above next to "Register Online" to access the web site and register for the appropriate Spring season. If you have any questions regarding registration, please contact David Hill, Junior League Director, at bspajrbaseball@gmail.com or post questions. Thank you. 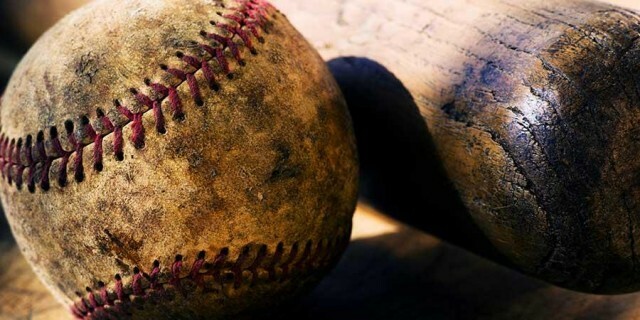 Registration is now open for the 2019 spring Ballston Spa Sr. rec baseball season. Players between the ages of 13-15 are eligible to participate.